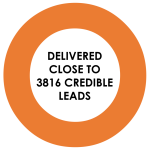 To deliver a disruptive, tangible consumer engagement for Nissan around their UEFA Champions League sponsorship. 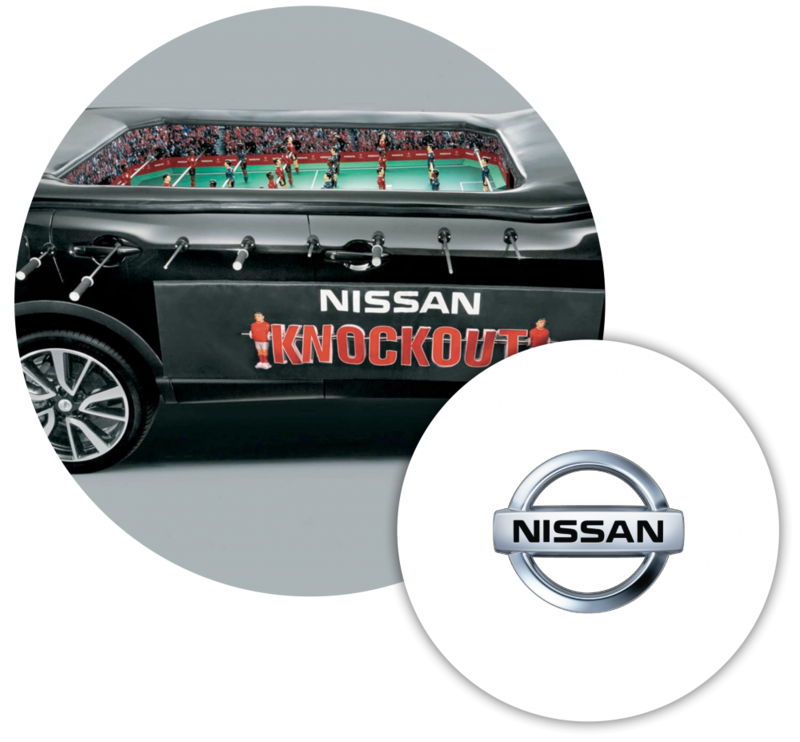 In order to bring to life the “Engineers of Excitement” football proposition for Nissan we rolled out a Nissan Knockout tournament. A Nissan Qashqai car converted into a football table created a disruptive centrepiece. We used the main prize of a trip to the Champions League Final to encourage test drives of the Nissan Qashqai.